The evils which afflict the Southern States can only be removed or remedied by the united and harmonious efforts of both races, actuated by motives of mutual sympathy and regard; and while in duty bound and fully determined to protect the rights of all by every constitutional means at the disposal of my Administration, I am sincerely anxious to use every legitimate influence in favor of honest and efficient local ‘self’-government as the true resource of those States for the promotion of the contentment and prosperity of their citizens. In the effort I shall make to accomplish this purpose I ask the cordial cooperation of all who cherish an interest in the welfare of the country, trusting that party ties and the prejudice of race will be freely surrendered in behalf of the great purpose to be accomplished. In the important work of restoring the South it is not the political situation alone that merits attention. The material development of that section of the country has been arrested by the social and political revolution through which it has passed, and now needs and deserves the considerate care of the National Government within the just limits prescribed by the Constitution and wise public economy. 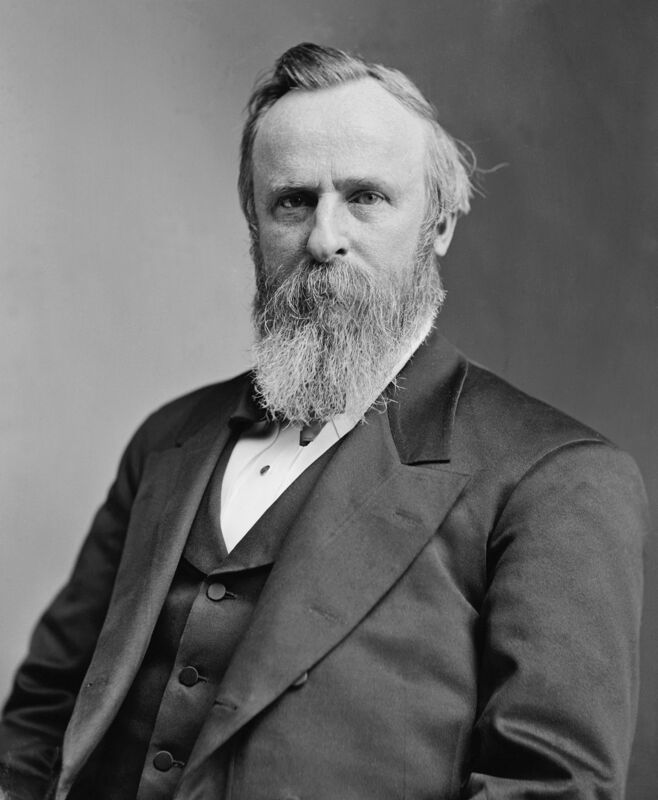 * Rutherford B. Hayes: “Inaugural Address,” March 5, 1877. Online by Gerhard Peters and John T. Woolley, The American Presidency Project. http://www.presidency.ucsb.edu/ws/?pid=25822.